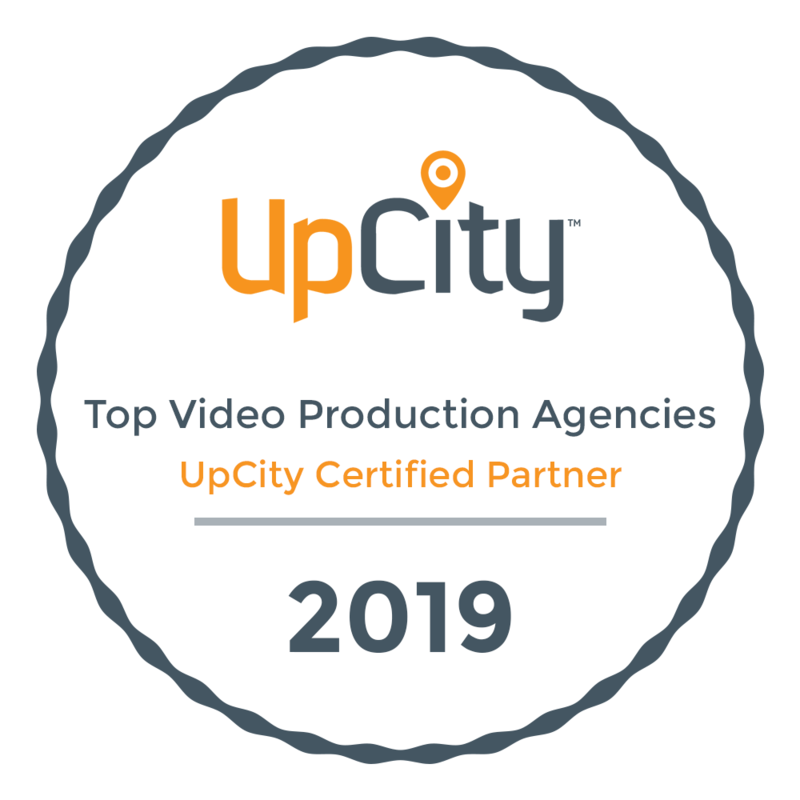 Open Window Productions is a full-service video production company, based in Minneapolis (MN), offering clients exceptional video content at unbeatable rates. Explore our website to discover what makes us one of the top video production companies in Minnesota. Our team will work with you to produce high quality, professional video that is certain to deliver on your goals. 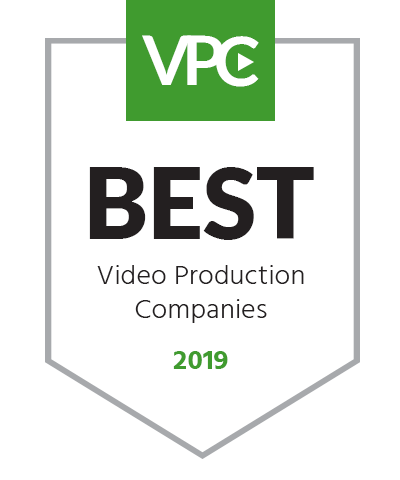 Click the links below to learn about our most popular video production packages or contact us today for a custom video solution. Engage your social media audience and grow your fan base with a digital marketing campaign featuring social media video content. We’ll create a custom video strategy built to meet your goals. Our best value, the Creative Content Plan is the most affordable and effective solution for fully integrating video into your marketing & communications strategy. This video retainer service is custom built to meet your long-term goals by providing you with a wide range of video content. Testimonials are a great way to hook an audience curious about your services/offerings. For nonprofits they can help secure donations, and for small businesses they can help you make a sale. who you are and what you have to offer. Company overview videos, or “about videos,” are the easiest way to build trust with anyone just getting to know you. Trying to raise money for a new venture? We’ll help you develop a pitch video certain to excite potential investors or donors. Tug at heart strings and empty pocket books at your next fundraising event with a powerful story video that captivates your audience and motivates donations. Make your customers feel comfortable about their purchase with a product demo video. This is the fastest and most effective way to show off popular selling points and truly demonstrate what makes your product worth buying.